The Hyperloop concept was introduced by prolific inventor and entrepreneur Elon Musk in 2012, when he announced engineers from his Tesla and SpaceX companies would begin work on a demonstrator. This promising, high-speed innovation is comprised of reduced-pressure tubes that contain pressurised capsules with the ability to transport passengers from San Francisco to Los Angeles in a mere 35 minutes at speeds of up to 700mph. The entrepreneur decided to open source the concept to allow others to build on his work, which led to the creation of new businesses and groups dedicated to the advancement of this technology. Richard Branson-backed Virgin Hyperloop One successfully trialled a full-scale prototype of the system in 2017 and hopes to deploy a fully operational system within three years. As current systems have been designed to offer an on-demand service for travellers, capsules will be able to depart every couple of minutes, which is much more regularly than other high-speed rail networks and will reduce waiting times. Road testing of self-driving cars in a number of countries has been much publicised, but autonomous aircraft are set to play a major role in the future of transport. 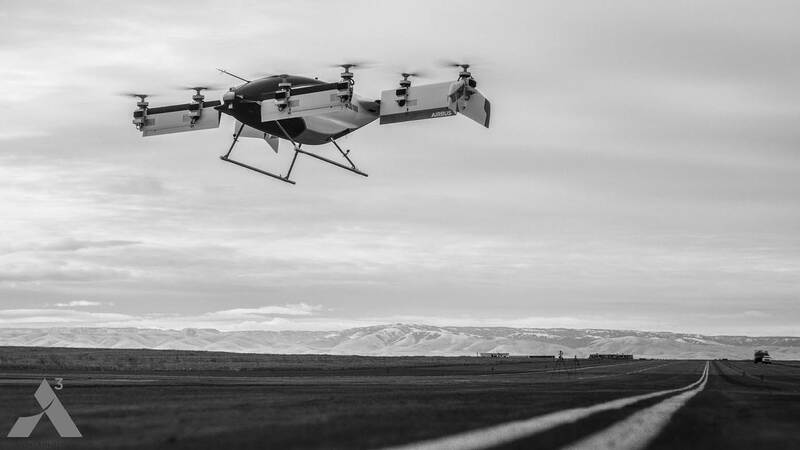 Aerospace firm Airbus successfully completed a test flight of its Vahana electric vertical take-off and landing (eVTOL) aircraft earlier this year, with the flying taxi spending 53 seconds in the air. The company hopes to create a fleet of eVTOL aircraft and position them on rooftops in major cities, enabling commuters to get around densely populated areas where road traffic is deadlocked. If all goes to plan, a fully operational aircraft will be ready within two years. Last year, aviation research company Aurora Flight Sciences showcased a fully autonomous military helicopter that can also be operated remotely. By making use of advanced camera sensors and on-board LIDAR technology – a surveying method that measures the distance to an object by illuminating it with pulsed laser light and measuring the reflected pulses with a sensor – the aircraft is able to avoid any obstacles and independently select the most appropriate route to the destination. Competition in the autonomous aircraft sector is growing, with Uber and a number of Chinese companies investing heavily in this burgeoning transport technology. Implementing magnetic levitation (maglev) technology into transport networks across the world may sound like a futuristic idea, yet trains running on maglev systems have been in operation since 1984. 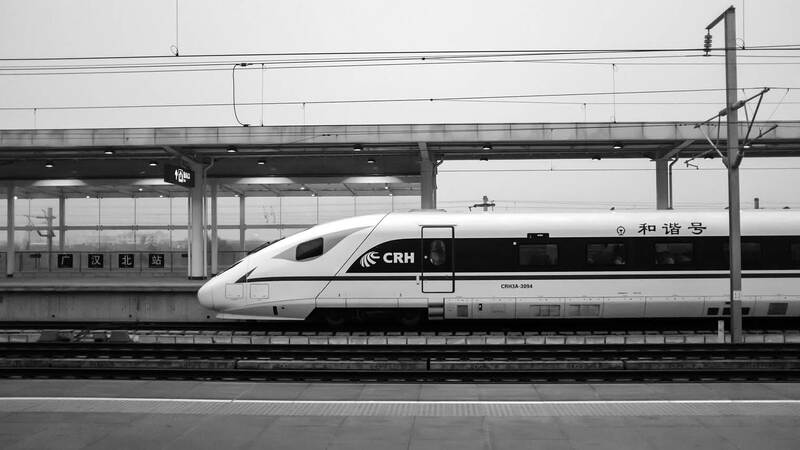 A 2015 Japanese maglev train reached speeds of just over 600km/h, but researchers at China’s Southwest Jiaotong University are testing an ultra-fast bullet train prototype, based on maglev technology, that could potentially reach speeds of up to 1,000km/h. Super-maglev trains use the same underlying technology as previous versions, except this next-generation transport innovation utilises a vacuum tube to reduce air friction and allows for increased speeds. These trains are not expected to be brought into service in the next few years, as traditional maglev projects are still under consideration in a number of primarily American and Asian cities. A proposed multi-billion-dollar maglev train system from Washington to New York is close to receiving approval and would cut the travel time between these two cities to one hour, down from three hours. However, introducing super-maglev trains to this route could theoretically bring the journey time down to around 30 minutes. Creation of a network of elevated cycle paths towering above city streets would not only make cycling less dangerous and more convenient, but could reduce congestion on highways, with the southeast Chinese city of Xiamen constructing the world’s longest elevated cycling path last year. At 17 feet above the road, the 7.6km track offers connections to public transport at 13 points. Although there are currently only a handful of these ambitious networks elsewhere in the world, German carmaker BMW wants to change this. The automaker, in collaboration with Tingyi University in China, recently unveiled a proposal to build elevated cycle paths for e-bikes and electric scooters in Shanghai. 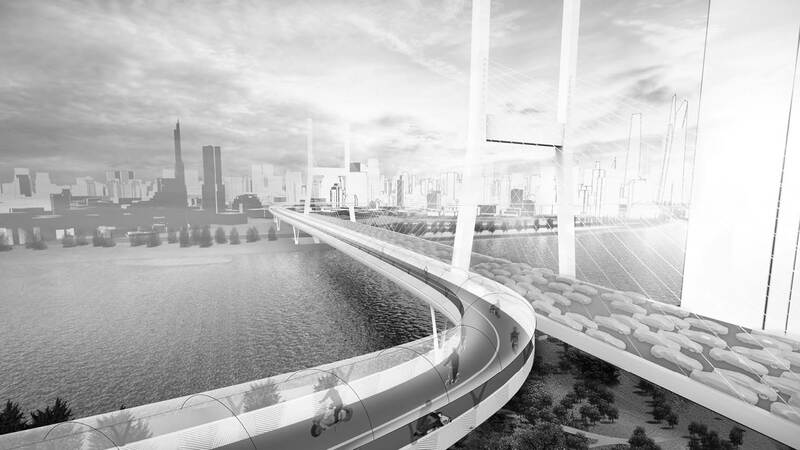 This futuristic route would be made up of an enclosed, elevated tube, enabling cyclists to ride all year round in comfort thanks to full climate control. There are already hundreds of millions of e-bikes in China that could use these paths and this number is rapidly growing as the country contends with severe air pollution. Over a million people a year are killed in road traffic accidents, with tens of millions more injured. The emergence of smart roads connected to the internet of things (IoT) can significantly help to reduce road deaths, as IoT-enabled road sensors can instantly communicate with smart cars about the best ways to avoid hazards or adverse road conditions. A Portuguese scheme, co-funded by the European Union, is set to create around 1,000 kilometres of smart roads in the country. This programme will see a series of cutting-edge transportation technologies installed on the route, facilitating wireless communication between road-based infrastructure nodes and smart cars. It’s not just safety issues that technologically enabled roads can help address, with Sweden recently completing a pilot project that saw two kilometres of road transformed into an electrified track that recharges electric cars and trucks while they drive. 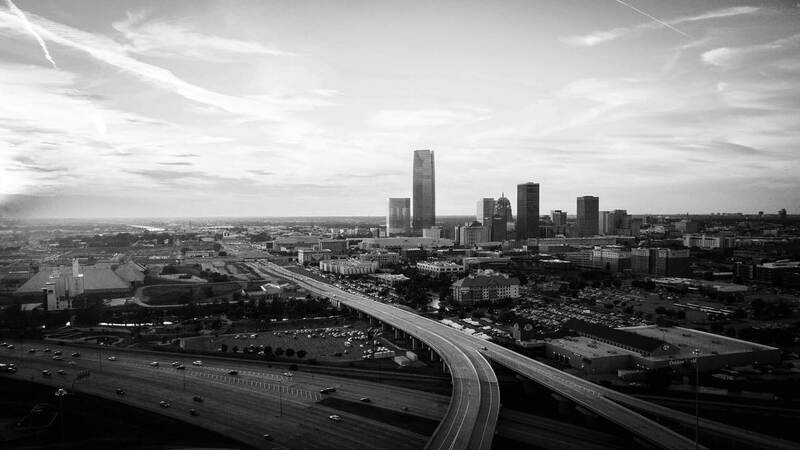 In the future, wireless battery chargers will be found underneath roads, helping to reduce the level of air pollution and virtually eliminating the need for fossil fuels to power cars.